Optimal for use on board! 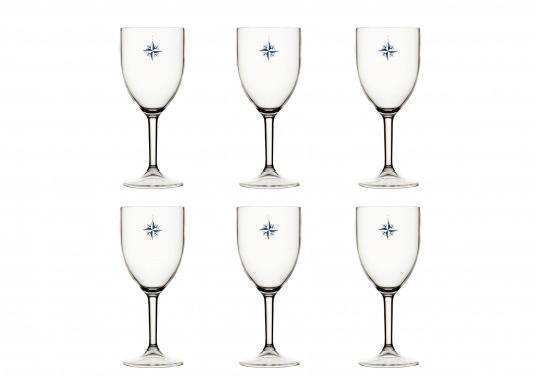 NORTHWIND wine glasses are made of high-quality, impact-resistant, shatterproof plastic. Capacity: 300 ml. Optimal for use on board! 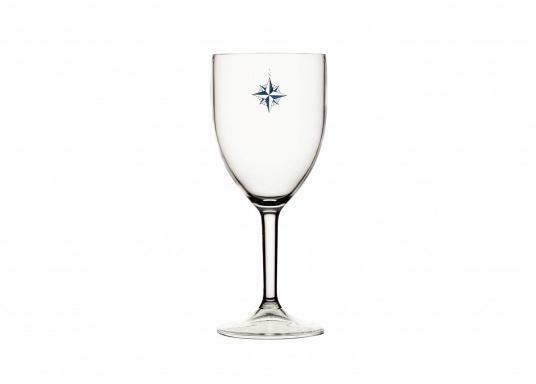 NORTHWIND wine glasses are made of high-quality, impact-resistant, shatterproof plastic. Highly transparent and dishwasher-safe. Also suitable for drinks with high alcohol content. The set includes six glasses. Capacity: 300 ml.